'Omnivium,' the upcoming album of death metallers Obscura is set to be released on March 29th via Relapse Records. According to a press release, Omnivium finds the band pushing the progressive edges of the genre's sounds to new heights while delivering the technical metal that has become their calling card. 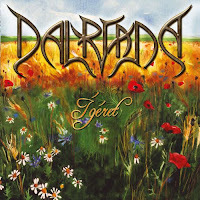 The band gracefully blends brutality and beauty with complex, commanding songs played at stunningly virtuosic levels. 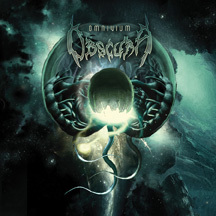 Ominivum very clearly raises the bar for extreme, technical metal and is Obscura's finest moment to date. Ex Supergrass bassist Mick Quinn has hinted that he expects the band will reform. Quinn stated he was on “good terms” with fellow members Danny Goffey and Gaz and Rob Coombes after they split in 2010. "I'm still on good terms with the rest of them and I'm confident we would probably reform at some point,” he told BBC News. ZOO MUSIC will be releasing the limited edition Badlands 12" vinyl record on March 29 from Montreal minimalist Dirty Beaches. Pressed in a limited edition of 500 vinyl records, Badlands features eight exclusive unreleased tracks coated in noise, echoed vocals and layered distortion. We highly recommend hitting up the pre-order shop as supplies are very limited. Additionally, Dirty Beaches will also be embarking on a national tour with Dum Dum spring of 2011. Tommy Crain, a former guitarist with the Charlie Daniels Band and one of the writers of The Devil Went Down to Georgia, passed away on Thursday in Franklin, TN. He was 59. Culture Club star Boy George made a North fan’s day after posting a signed album cover back . . . more than a decade after he sent it. The singer, real name George O’Dowd, came across the Colour By Numbers cover in a cupboard while having a clear-out in his London pad. And he gave Peter Anderson the surprise of his life when he finally got the album back through the post, together with an autographed photo and an apologetic letter. January has always been slump month when it comes to new pop music. Musicians tend to turn bearlike around this time, hibernating until conditions seem friendlier. Yet the resourceful pop lover will be anything but bored right now, with so much to reap from the eternally sunlit realm of the Internet. This year, Queen is celebrating the 40th anniversary of their formation and they are celebrating with a number of new products. 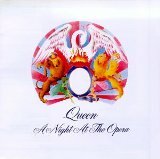 With over 170 million global album sales, 18 Number One Albums, 10 Number One DVD's, 700 concerts performed in every corner of the world including their historic appearance at Live Aid, Seven Ivor Novello Awards, inductions into the Rock & Roll Hall of Fame and Songwriters Hall of Fame and a Guinness Book of Records award for the most successful UK album chart artist ever, the Queen story is one of the most remarkable in modern British culture. 40 years after Freddie Mercury, Brian May, Roger Taylor and John Deacon formed Queen and the band became the epitome of rock n roll swagger and excess Queen continues to rule globally. Some great cover art to look at! 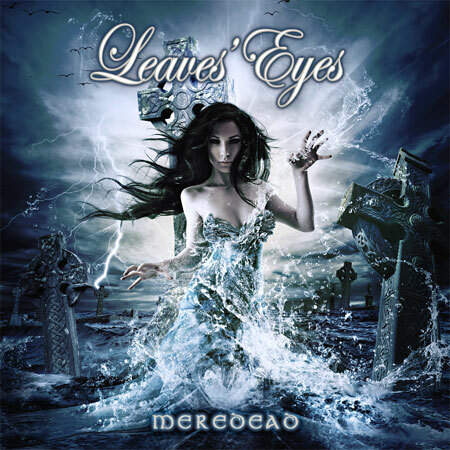 LEAVES' EYES — the German/Norwegian has set "Meredead" as the title of its new album, due on April 22 in Germany, Austria and Switzerland. Release dates for other territories will be announced soon. Producer/co-vocalist Alexander Krull is currently overseeing the efforts final mix at Mastersound Studio. The album's artwork was created by Stefan Heilemann. Commented Kristine: "As we began composing the first song ideas for our fourth full-length album, all of us were very eager to take another step in strengthening both the individual sound and concept of LEAVES' EYES, like we have done album by album. Along with the songwriting process, I made up my mind about the songs' themes, and drowned myself in different sources of literature. 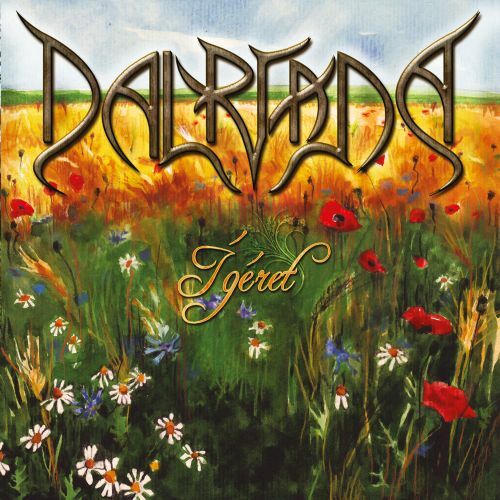 Some songs clearly needed lyrics rooted in northern history and culture, as well as having mystical themes. 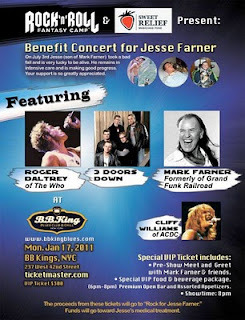 On July 3 of last year, Mark Farner's (Grand Funk Railroad) son Jesse was critically injured in a fall. This coming Monday night there will be a benefit for Jesse and the Farner family at B.B. King's in New York City. 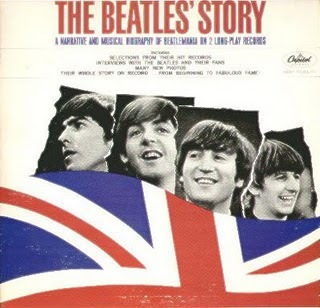 How much is my old vinyl Beatles record worth?